The Open Hand Monument is a structure in the city, outlined by the architect Le Corbusier. 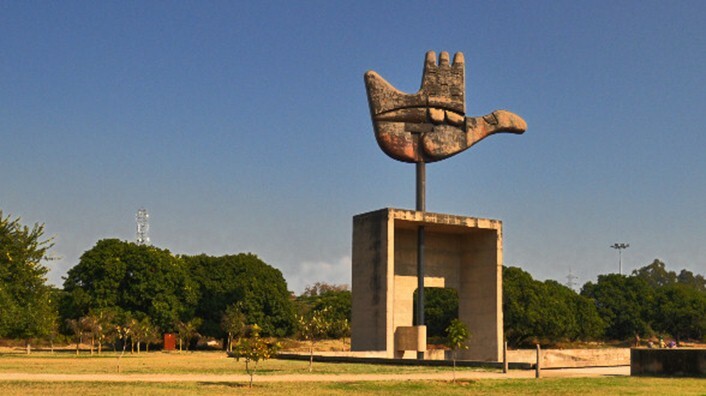 Chandigarh has the biggest of Le Corbusier’s numerous Open Hand sculptures. It stands 26 meters high. The structure was intended to move in the wind.